While the US and Soviet Union were pointing their toys at each other that could potentially end the world as they knew it, Britain decided they could help with a greater cause. They sent a single brave team out on a dangerous expedition to help save the Nepalians, and potentially the world. Knowing not what they were up against, the brave men on that expedition, unfortunately could not find the creature. Coming home with a single large footprint due to erosion, they were regarded as heroes in the battle against the Snowman, and will forever be renowned in history as the bravest men that set foot on the earth. The Great War was between "The Triple Entente" and "The Central Powers". Alliances, an increasing arms race, and old hatreds dragged Europe into war. This war and its aftermath caused major changes in the power balance of the world, destroying or transforming some of the most powerful empires. Ended in the overthrow of the Tsarist regime and the execution of Nicholas II and his family. Sparked a wave of communist revolutions across Europe. Led to the creation of the Soviet Union. Between the Allies and the Axis. 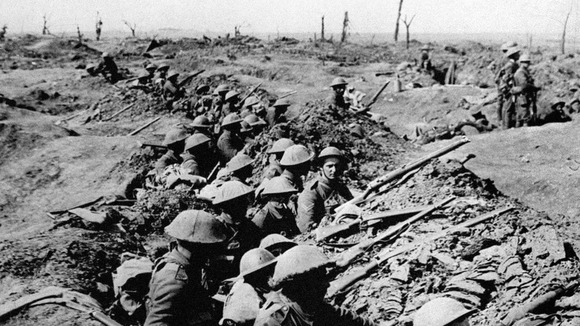 It was the most widespread war in history, and directly involved more than 100 million people, from more than 30 different countries. In a state of "total war", the major participants threw their entire economic, industrial, and scientific capabilities behind the war effort, erasing the distinction between civilian and military resources. 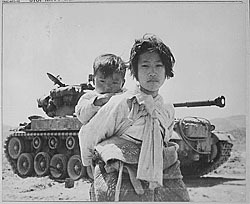 This was a proxy war during the Cold War which the US joined because they wanted to stop the spread of communism; however, the communists won anyway. Another characteristic of the 20th century was the fluctuating political factors mostly seen in Europe. 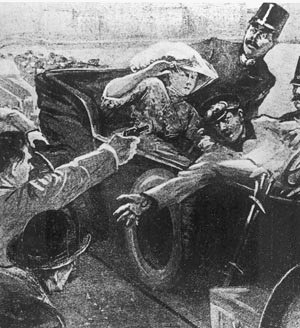 Occurred in Sarajevo, the capital of the Austro-Hungarian province of Bosnia and Herzegovina. It announced Austria-Hungary's declaration of war against Serbia. Major cause of this event was nationalism. Helped to spark World War 1. The Treaty of Versailles was one of the peace treaties at the end of World War I. Put the blame of war on Germany, forced them to pay reparations, and made them give up land they had taken. 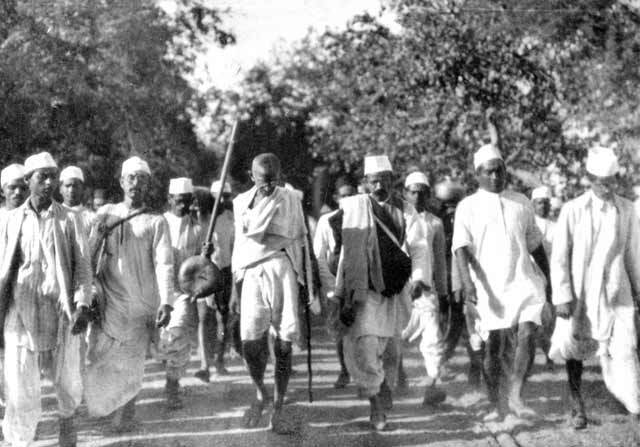 Led by Mahatma Gandhi, the Salt March was an important part of the Indian Independence Movement. It was a direct action campaign of tax resistance and nonviolent protest against the British salt monopoly in colonial India, and triggered the wider Civil Disobedience Movement. Established to promote international co-operation. Its objectives include maintaining international peace and security, promoting human rights, fostering social and economic development, protecting the environment, and providing humanitarian aid in cases of famine, natural disaster, and armed conflict. This was the period of major tension between the Soviet Block and the United states due to anti-communism/anti-capitalism ways of thinking in both major world powers and was not fought directly, but through proxy wars in SouthEast Asia, Latin America, and some African countries. Despite sounding like a fun video game, this was a race between governments during the Cold War to see who could get to the "finish line" so to speak (which is space for the slower people in the class)and not only proved scientific progress, but it was a way to see which government was better. 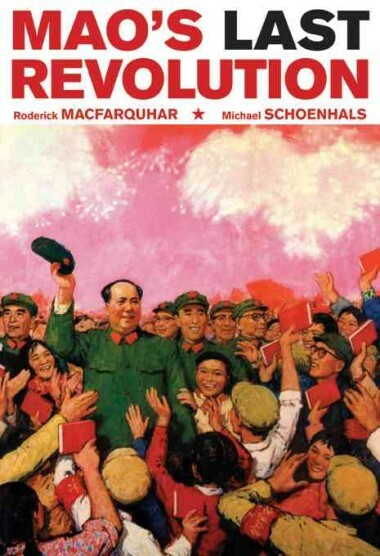 Mao Zedong's "Great Leap Forward"
A policy designed to launch China into the industrial era through rapid industrialization theoretically rivaling other major world powers making China a dominant force in the world; but instead resulted in 30 million people dying due to lack of food. 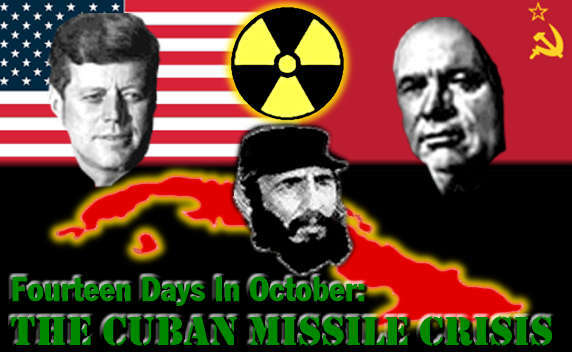 This was when the Soviets sent nuclear missiles into Cuba and it caused the US and UN to tell the Soviets to take them back, which they did 2 weeks later. 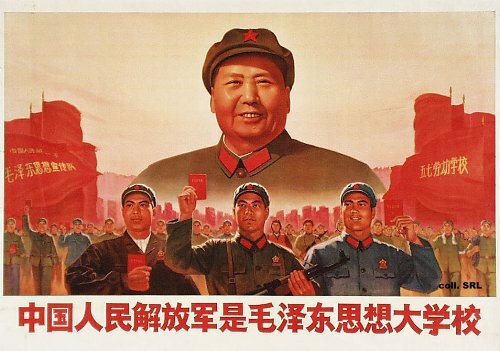 Mao Zedong's second policy all about China. This was mostly caused due to the success of the Great Leap Forward and he decided to reinstate another groundbreaking policy. Those dead chinese peasants were not due to rapid industrialization leaving almost no room for agricultural production, but was instead caused by capitalists. So, he started a whole new revolution all about communism and chinese tradition, and about anti-capitalism, because it kills people. Last seen swimming in the ocean, Australia's Prime Minister disappeared leaving a plaguing question in all Australian's minds... how is that even possible? Reagan's defense plan "Star Wars"
This ended the racist codes held in South Africa at the time allowing blacks to participate without segregation in most day to day activities. This ultimately ended the Cold War and was mostly caused by growing too large to be effectively ruled by a centralized government (never seen this before) and due to economic policies introduced by Gorbachev. Also, due to nationalism, governments were finding any way to "one up" another, with science and inventions being a major field to "win" in. The discovery of penicillin is attributed to Scottish scientist Alexander Fleming. Penicillin antibiotics were among the first drugs to be effective against many previously serious diseases, such as syphilis and infections caused by staphylococci and streptococci. 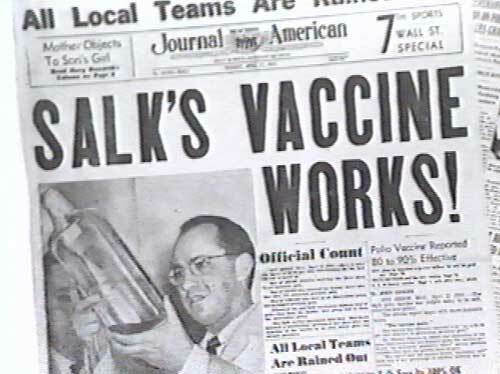 A vaccine that cures polio was created and led to this rampant disease to be removed from common society. Only 10 years too late. 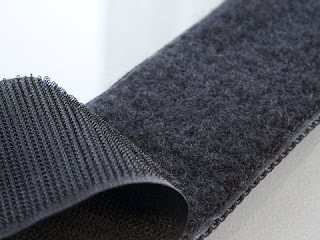 A groundbreaking invention resulting in the creation of shoes designed around it and jackets using it as a necessary fastening device. The invention of this major product was probably one of the most important of the century. This device made life increasingly easier reducing the time you need to put on your shoes from 56.6 second to almost 20.3 seconds. These statistics don't nearly show the vast difference it has made in people's lives. 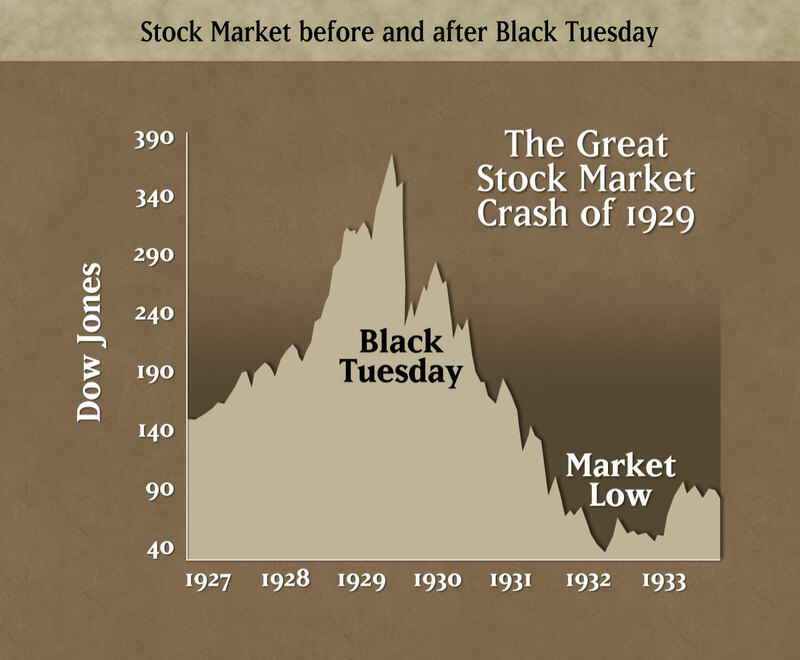 This crash was the most devastating stock market crash in the history of the United State. Many investors got out of the market or became bankrupt. It signaled the beginning of the Great Depression. The Great Depression was a severe worldwide economic depression in the decade preceding World War II. 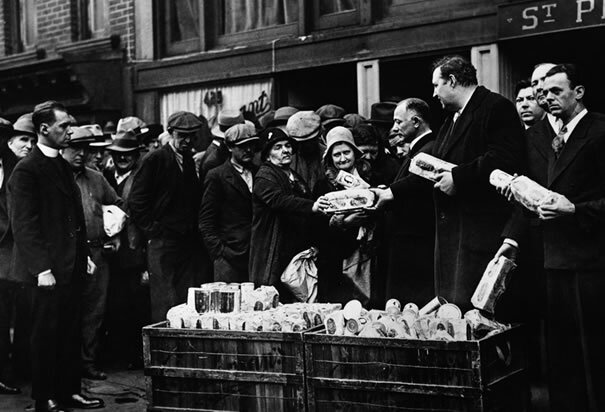 The timing of the Great Depression varied across nations, but in most countries it started in 1930 and lasted until the late 1930s or middle 1940s. 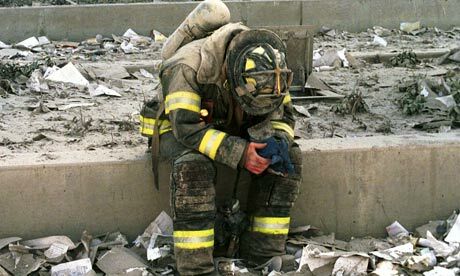 It was the longest, deepest, and most widespread depression of the 20th century. Personal income, tax revenue, profits and prices dropped. International trade plunged by more than 50% and unemployment in the U.S. rose to 25%, and in some countries rose as high as 33%.